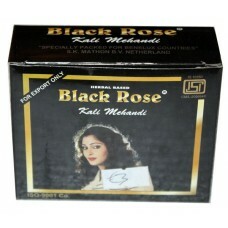 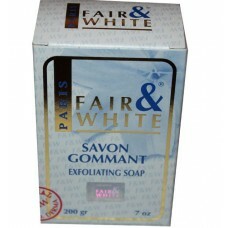 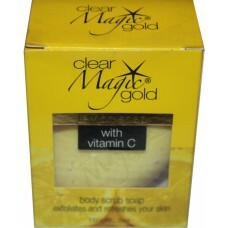 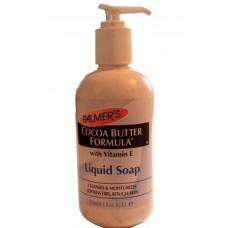 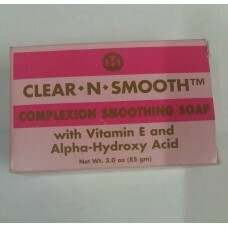 Soaps have been used for a number of reasons usually for body cleansing, moisturizing, exfoliating and even whitening. 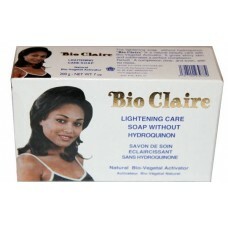 The Isheri Afro Shop offers you the very best skin whitening products that you cannot simply resist. 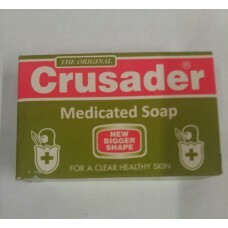 Our wide selection of quality soaps will help in expediting your ultimate skincare goal. 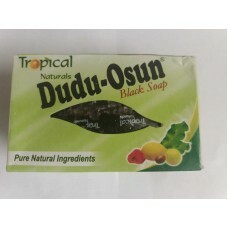 Whether you would want to use your soap for exfoliation, cleansing or whitening, our finest selection of best skin lightening products will help in making your skin radiantly beautiful, clear and glowing. 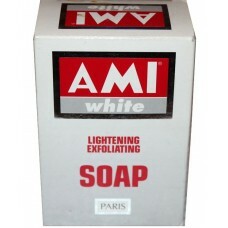 Ami white Lightening exfoliating Soap..
Bio Claire Lightening Care without Hydroquinon..
Clear Magic Gold lemon Soap with Vitamin c..
Cocoa Butter Formula Soap ..
Crusader Medicated soap for family ..
Use the original black soap with pure natural ingredient..
Fair and White savon Gommant exfoliating Soap.. 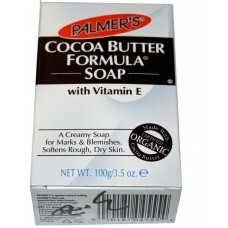 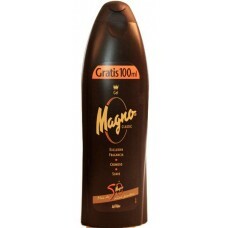 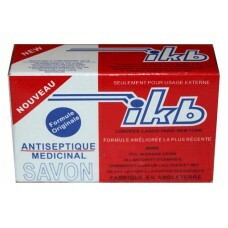 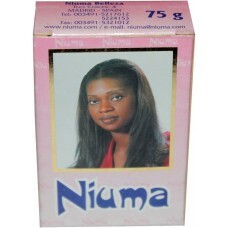 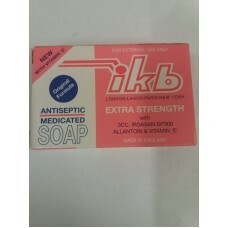 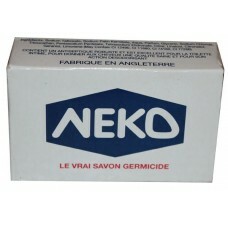 The soap for people in lagos ,london and everywhere in the world..